The most expensive cheese in the world is made from donkey-milk in the Balkans. Typical Karoo hospitality from a bygone time – although the hospitality still remains. 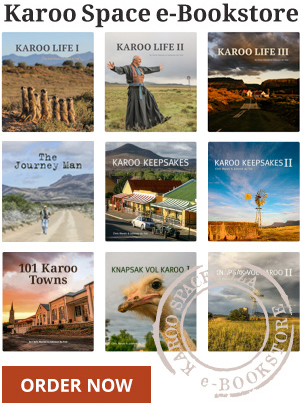 For Karoo fans, it’s just great. All the features that made the Drostdy so special in the past have been retained and augmented.